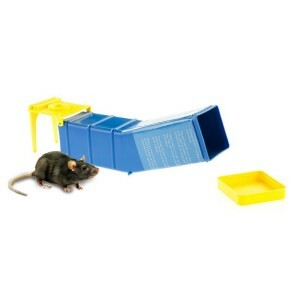 A one-way flap entrance resets itself after being triggered, allowing more mice to enter and be caught. 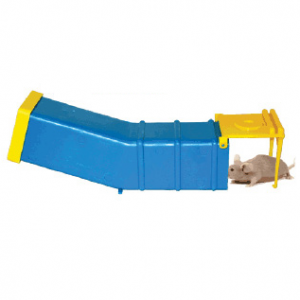 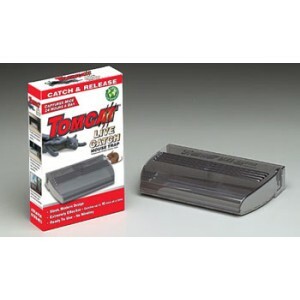 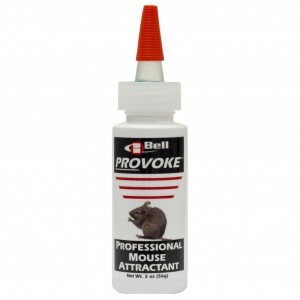 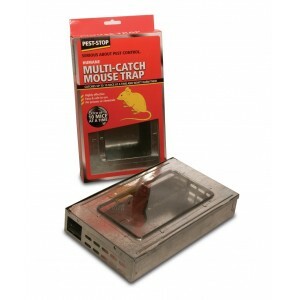 Tunnel design serves to attract mice to enter the trap, the flap resets automatically behind the mouse when it crosses it to reach the bait. 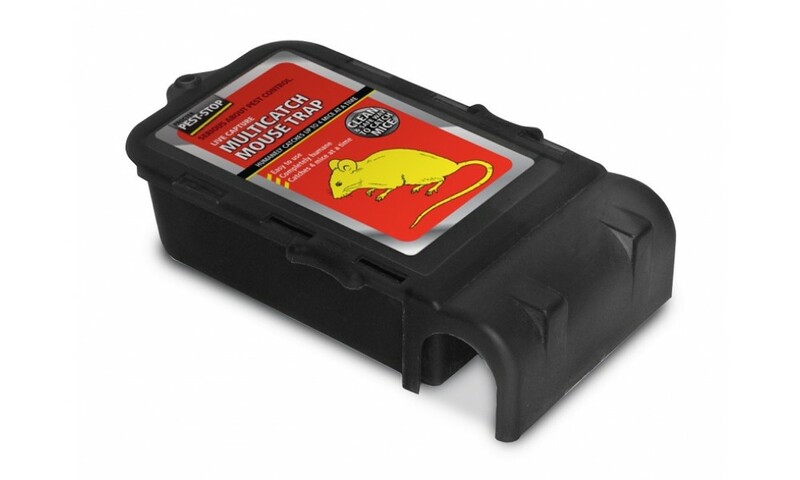 The removable label reveals a clear plastic lid, which means you can see at a glance when you have caught something. 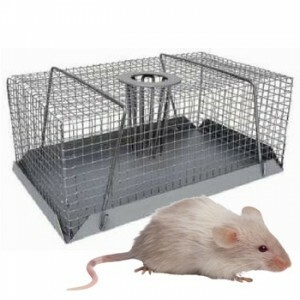 Each trap is provided with full instructions for use.